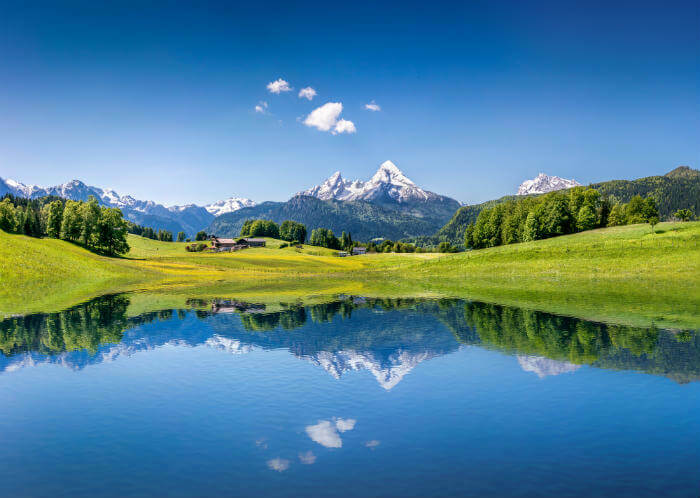 The best way to really experience the diverse and picturesque landscape of Allgäu Alps in which this retreat takes place, is hiking through it at a gentle rhythm. Nature has always been one of our greatest teachers. However, stressed by demand of modern life, constantly chasing time and success by all means, people tend to forget the primary power of nature. You will fully immerse yourself in these exquisite surroundings and you will feel your soul come alive. 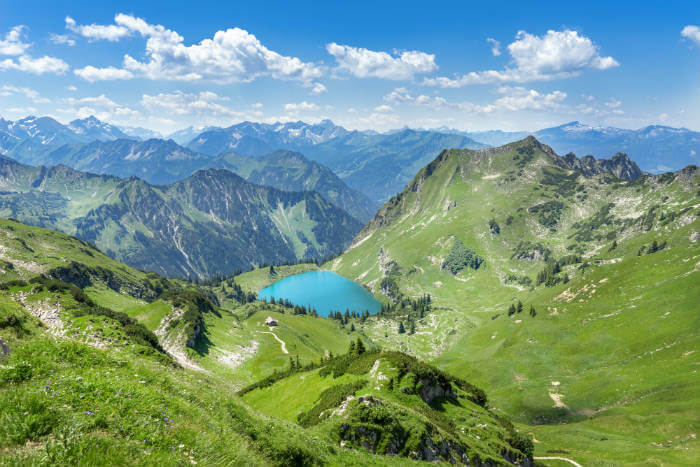 After the morning meditation class, you will walk for approximately 3-4 hours in the most beautiful mountains of the region. The walks will be different each day and are classified as moderate, suitable for most people who are reasonably active. You will have breaks to relax with meditation and pranayama sessions that will make you regain your energy.